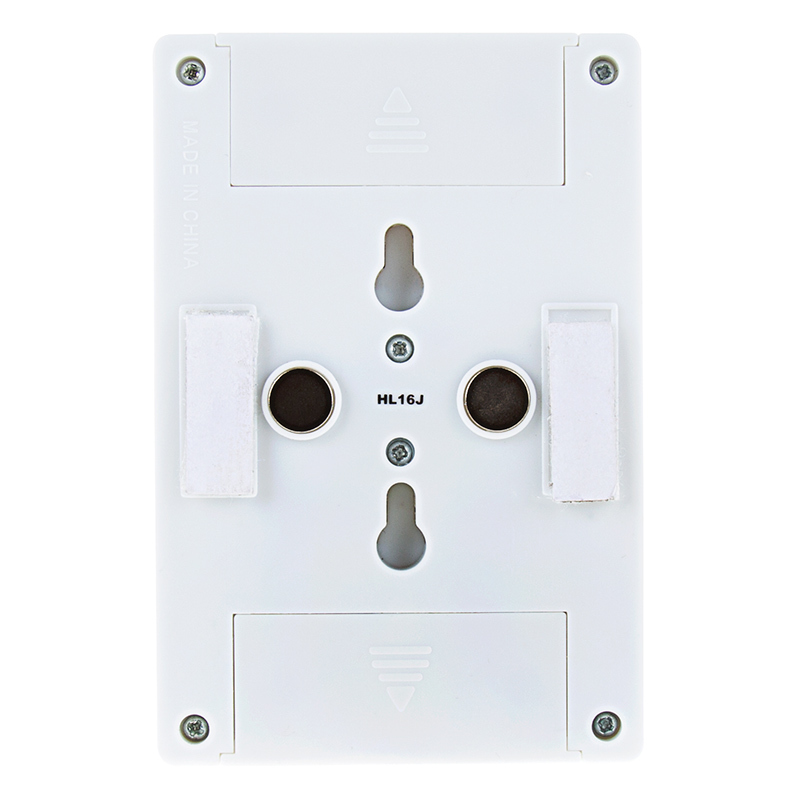 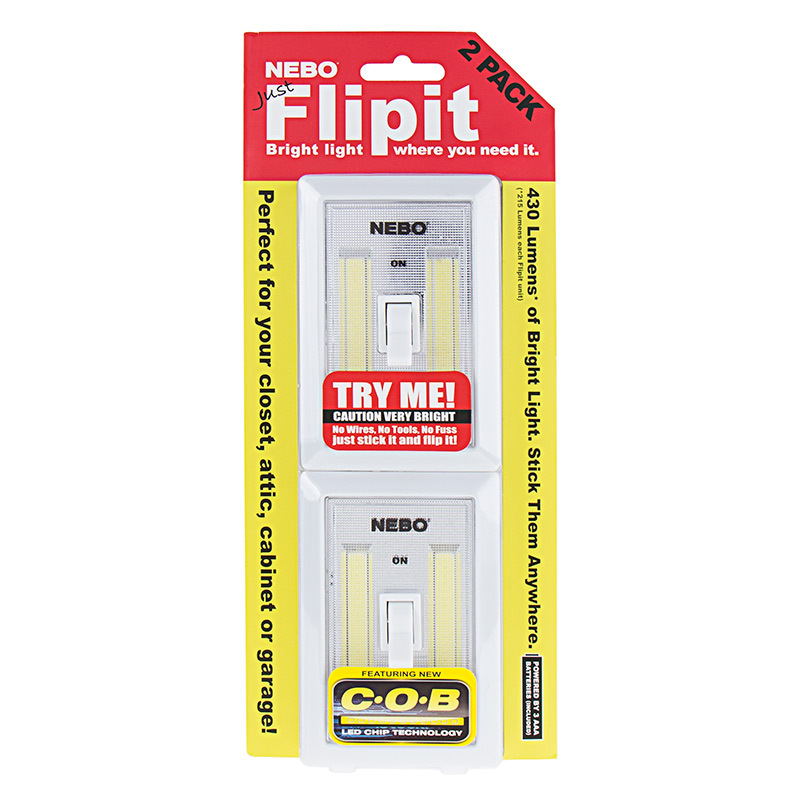 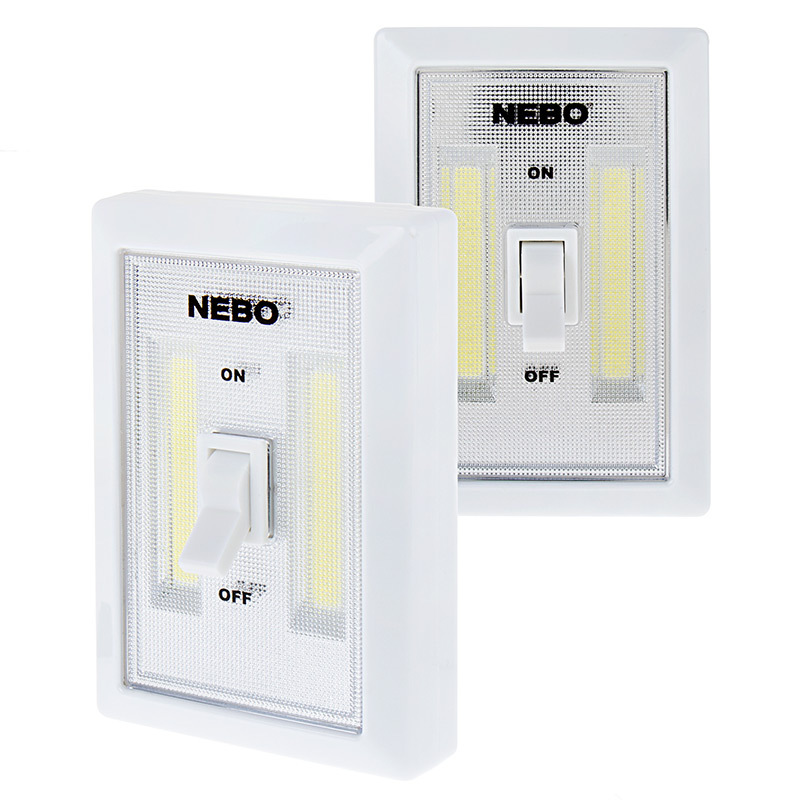 NEBO FlipIt LED Light Switch - 2-Pack - 215 Lumens: Shown On. 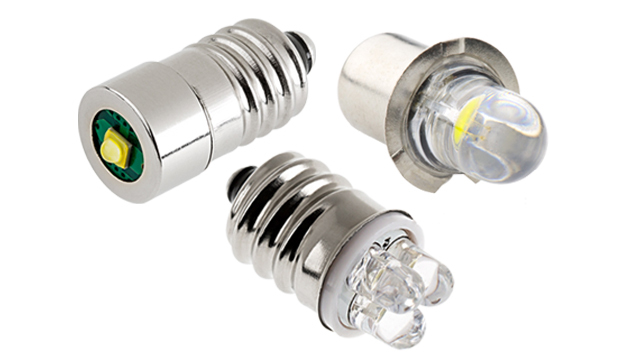 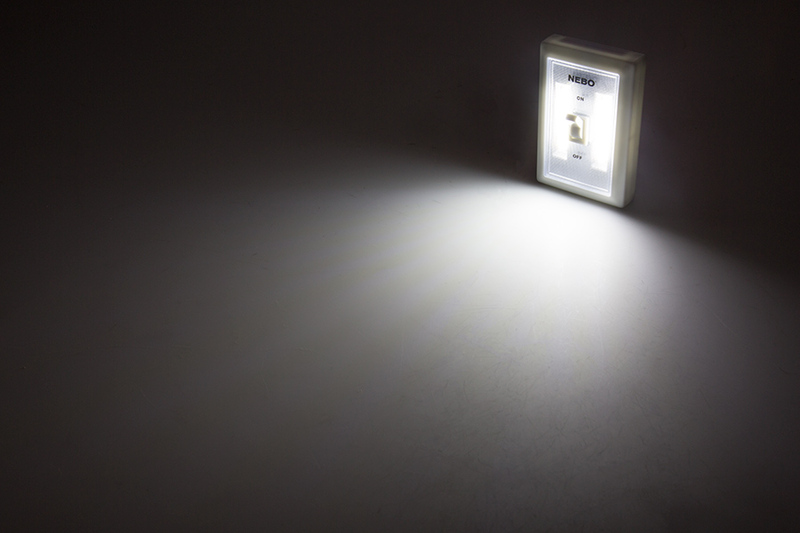 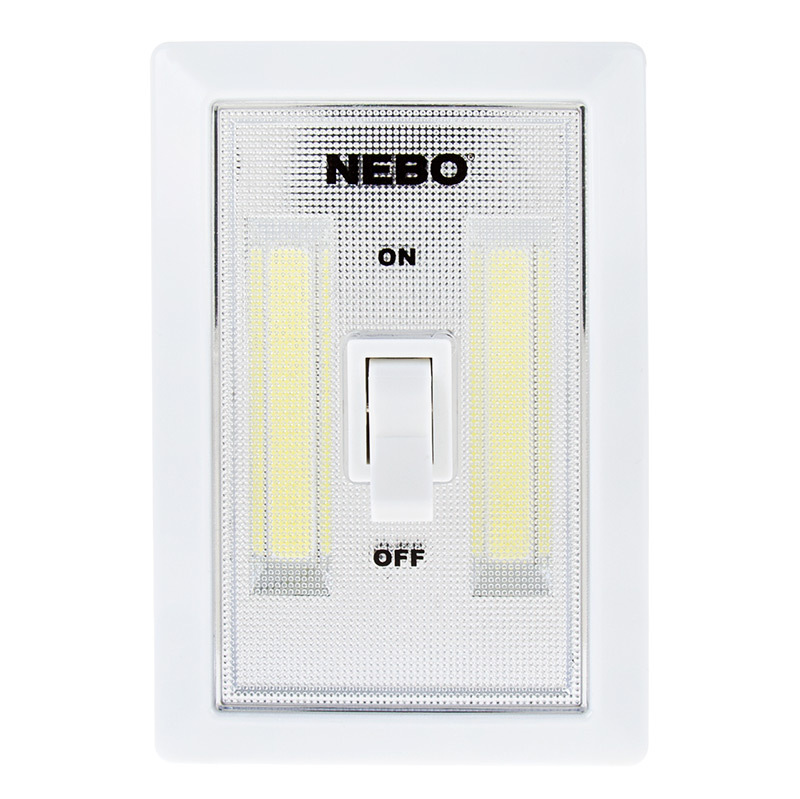 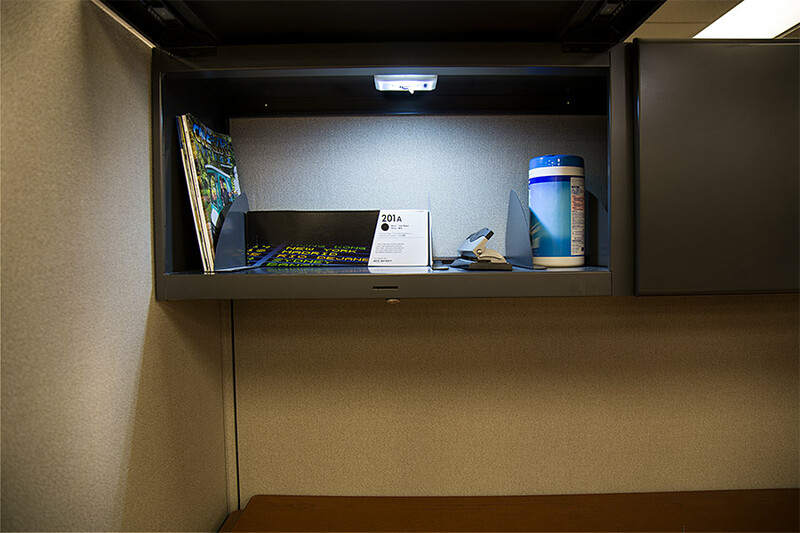 These NEBO FlipIt lights provide convenient portable or fixed illumination that is great for cabinet lighting, closet lighting, camping lights, hallway lighting, basement lighting, RV interior lights, and more. 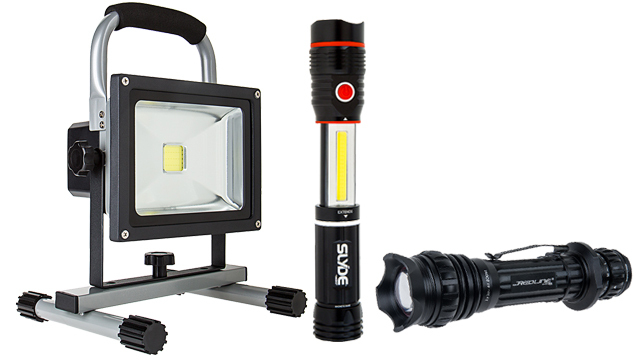 Equipped with two COB (chips-on-board) LEDs, each battery-operated light emits 215 lumens of illumination and requires no wiring. 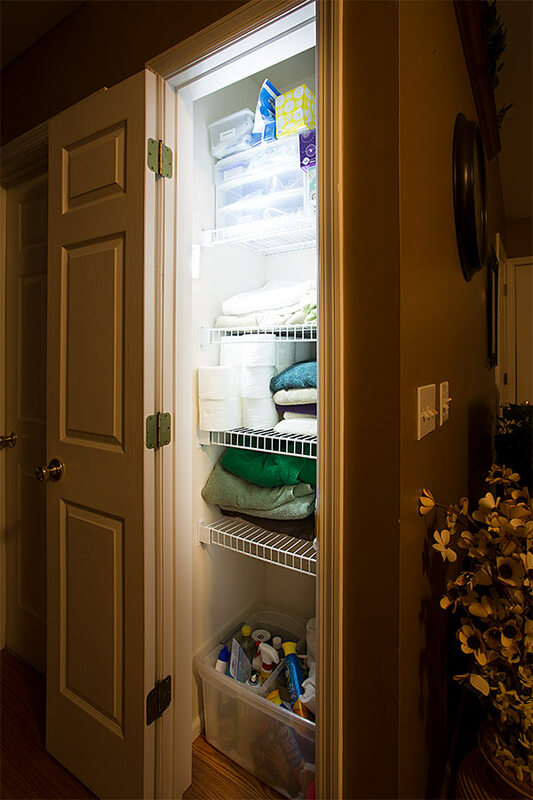 Installation is simple with FlipIt's back-mounted magnets, screw holes, or adhesive-backed hook and loop tape. 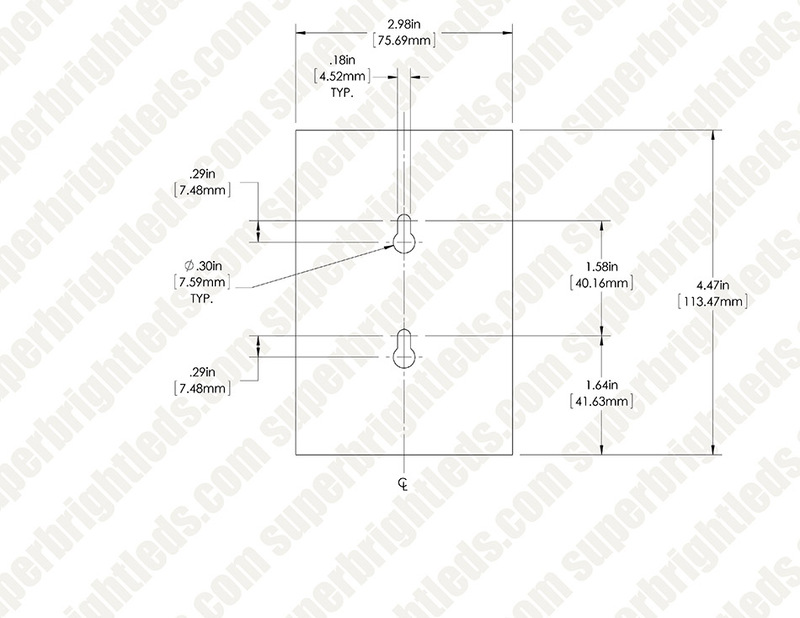 This is a stand-alone light and is not meant to act as a switch for another light. 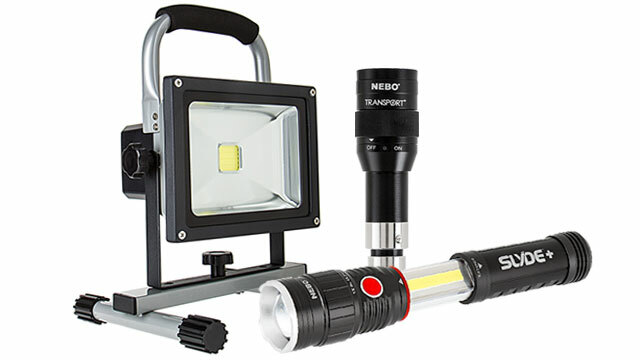 Price per pair. 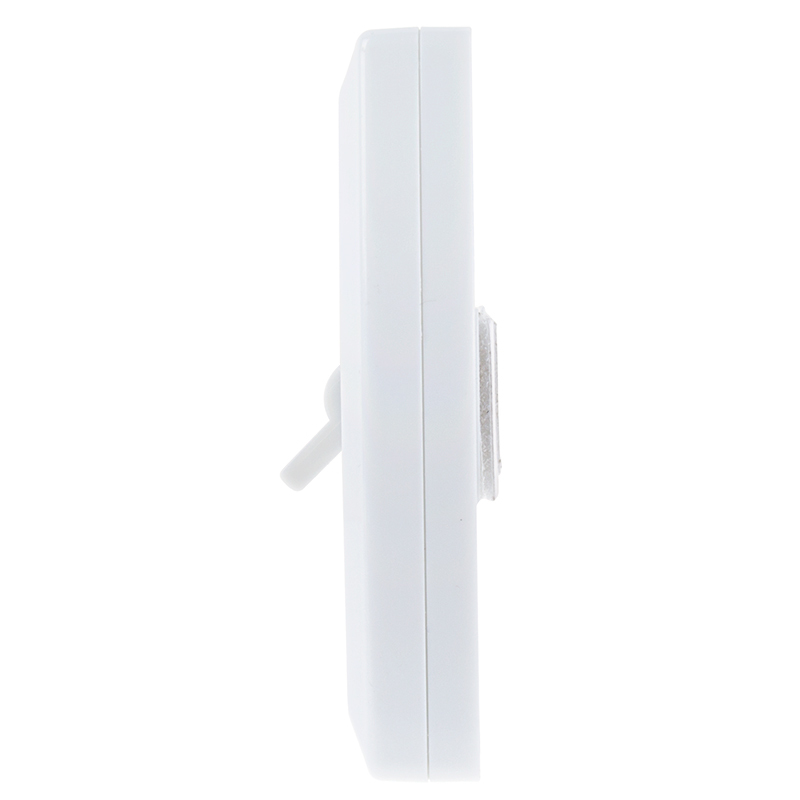 Requires 3 AAA batteries per switch (included). 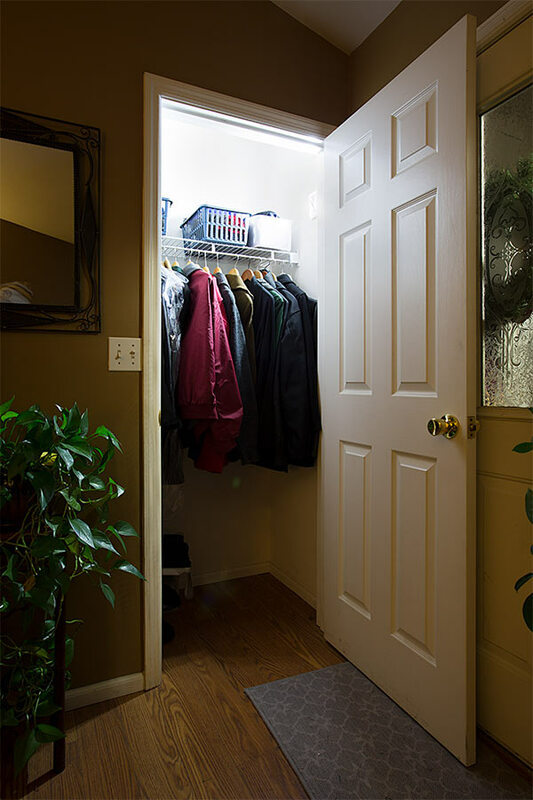 Awesome light in a functional looking design that has several install options.